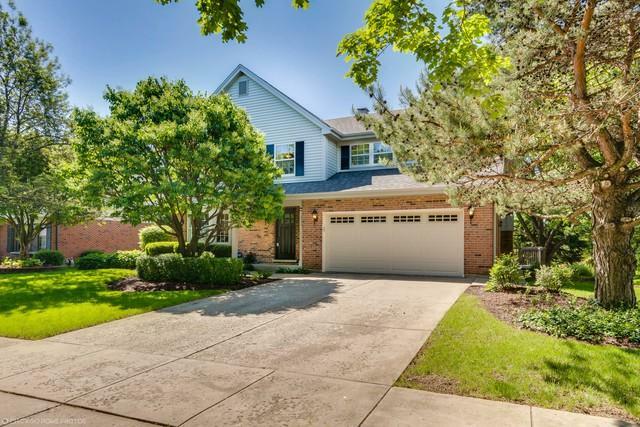 Enjoy this move in ready Downers Grove beauty! 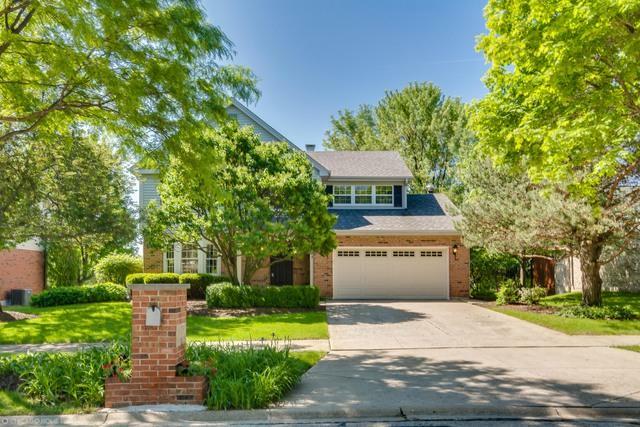 This beautiful home features a larger built two story 4 bedroom 2.5 bath floor plan with full finished basement, attached two car garage, newer deck and a professionally landscaped yard! 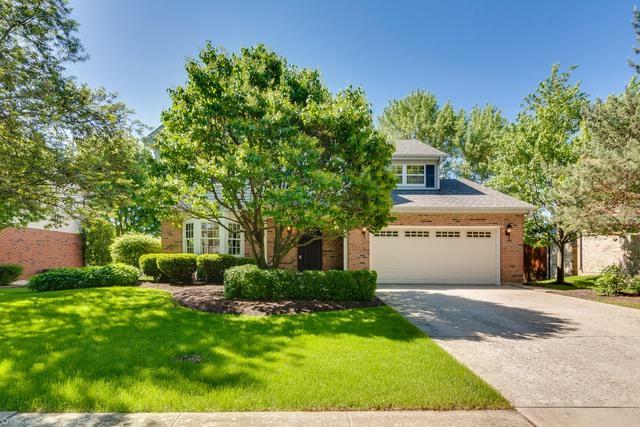 The interior features an inviting family room with fireplace, patio doors leading out to the deck/bard yard, an updated spacious kitchen, SS appliances, formal dining room and eat in dining areas! The master bedroom invites you in with double french doors, walk in closet, master bathroom with jetted tub, ample closet space in all of the bedrooms, mahogany newer front door, the list goes on and on here! 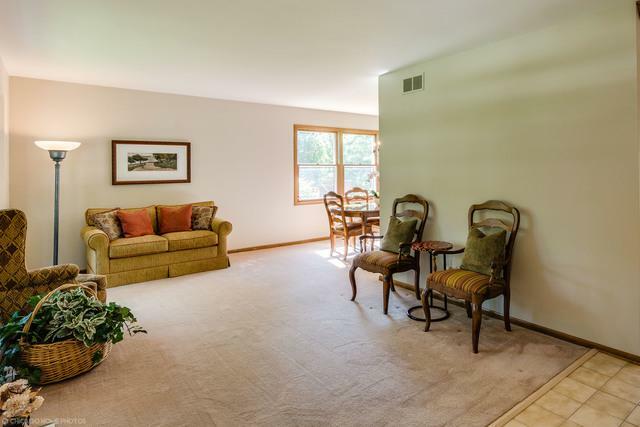 Easy access to I355 and surrounding highways, close to restaurants, shopping, entertainment. Seller may be willing to give flooring credit based on offer amount. Make an appointment to view today!